I am an expert in wave scattering in both the time and frequency domain. 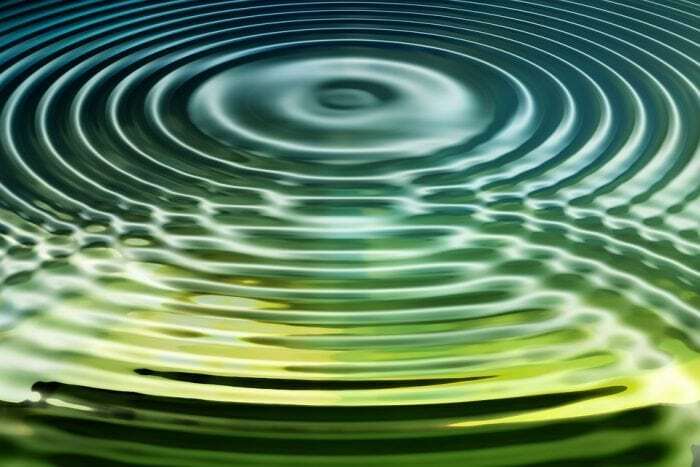 Much of my research has been connected with wave water scattering, especially with hydroelasticity, but I have also worked in photonics and more general wave scattering theory. I am especially interested in the connection between the frequency and time domain problems and the phenomena of near trapping. However, the primary focus of my research has been on understanding the process of wave scattering in the Marginal Ice Zone. This scattering is an extremely complicated wave scattering problem which is very poorly understood. I have been responsible for some of the most important models developed in the last twenty years.